A redesign of my previous personal site. Has been MODX since 1.5. 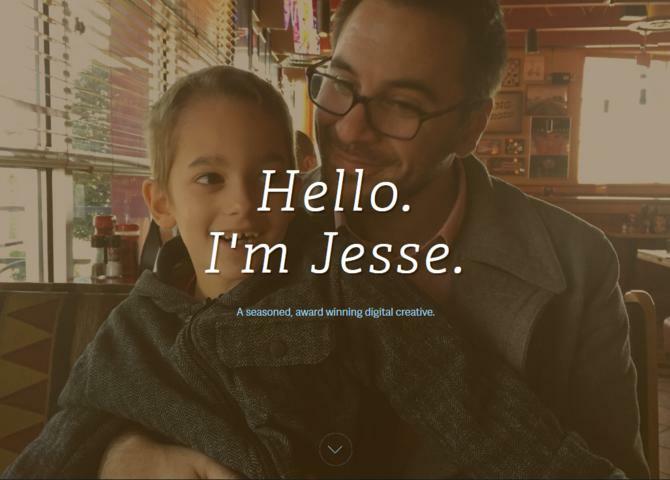 Visit Jesse Couch - Digital Creative.